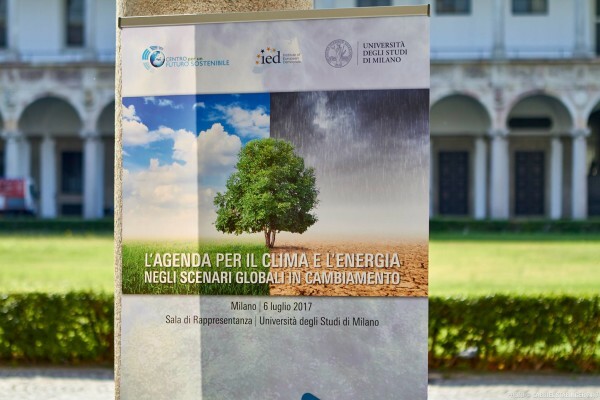 In recent years, a number of economic strategies have emerged that attempt to make climate change mitigation and adaptation complementary and mutually reinforcing with robust economic growth. 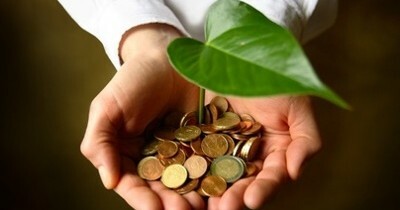 In the case of my organization, the Global Green Growth Institute, we focus on the concept of green growth, which, to us, means we assist developing and emerging countries with policies and projects aimed at spurring job creation, reducing poverty, reducing environmental risk, and addressing the adverse impacts of climate change. But the reality is that green growth means different things to different countries in different contexts. For example, in Ethiopia, the government is committed to becoming a middle-income country by 2025 without increasing its carbon footprint. To date, they have developed a set of consistent strategies that will create a more sustainable, energy independent, inclusive economy. In Indonesia, the government is introducing a series of policy measures that will mainstream green initiatives into the country’s overall development planning process, with a particular concern for reducing deforestation, all the while maintaining an annual GDP growth target of 7 percent. And other countries are trying different economic strategies designed to create 21st century jobs that move away from the old methods of industrial development that have contributed to an explosive increase in greenhouse gas emissions and destruction to the land and natural eco-systems. In the Republic of Korea, for example, the current government is unrolling its Creative Economy strategy, which, at its core, is based on catalyzing job creation through creativity and innovation. The Creative Economy approach is designed to leverage Korea’s economic assets, particularly its highly educated populace and its strong information and communications technology capacity, in order to remain a leader in the global economic landscape. To my mind, the Creative Economy naturally lends itself to incorporating a green pillar. Innovative approaches to addressing pressing societal and economic issues can create jobs, green the economy, and increase the country’s international competitiveness. For example, let’s look at the energy sector in Korea. The country has a keen interest in reducing its dependence on foreign sources of energy. One of the most obvious ways to do this would be to continue its investment in renewable sources of energy. A forthcoming GGGI — UNIDO study shows that investment in renewable energy and energy efficiency can create more jobs than corresponding investment in the fossil fuel industry. Intensive investment in renewables could also put Korean companies at the forefront of the renewable energy sector, allowing them to export technologies and products to countries who neglect to develop domestic renewable energy capacity of their own. This is very much in line with the Korean government’s notion of the Creative Economy, as well as a prime example of green growth synergy, not least because building a green energy infrastructure would create new specialized fields of employment along with reducing carbon emissions. This example also serves to show that whether we are talking about green growth or Creative Economy, it’s all about jobs. None of these strategies are going to be embraced by the public or policymakers if they do not put jobs at the forefront. Therefore, those of us concerned about the planet’s sustainability need to recognize that we must advocate policies and strategies that place strong emphasis on job creation. This is not to say that all these approaches — green growth, green economy, Creative Economy — should be viewed as the same. To be sure, they are not, and indeed there are some very distinct differences amongst all of them. Yet, they all have the common theme of spurring the creation of modern jobs, and, at the end of the day, whether a country is developing or developed, the important thing is for countries and policymakers to identify the aspirations that are most important to them, and then to work to fit those aspirations into a sustainable model of economic growth that enhances wellbeing and decreases the pressure on finite global resources.